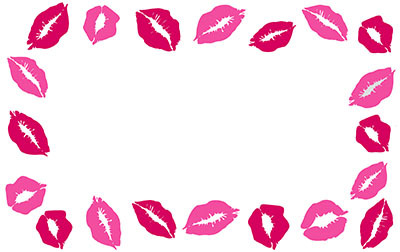 Kisses Border Self Sealing Cellophane Bags 9 x 12 inch. 10 or 100 cellophane bags are sold per pack. Use these beautiful bags for literature, put samples in them, self promotion and much more. Bag background is clear.